Pizza, Delivered. 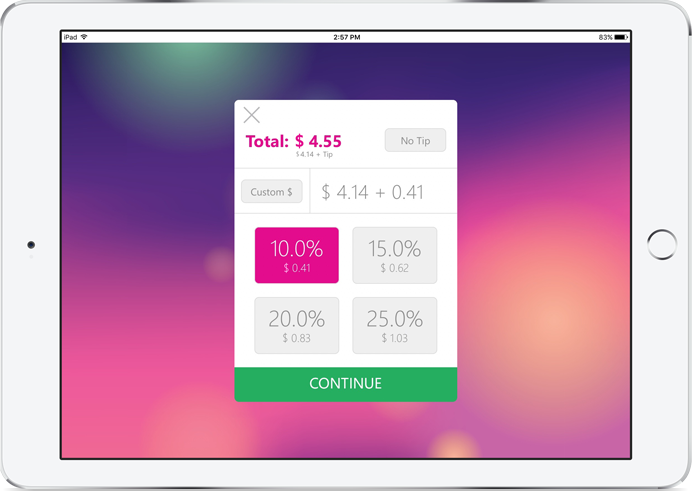 Cloud POS knows your business. Enjoy a system you feel confident in! We tailor every solution specifically for your franchise. Get access to customer loyalty programs, online ordering, inventory management, CRM, and in-depth reporting and analytics. All in one place and accessible from anywhere. 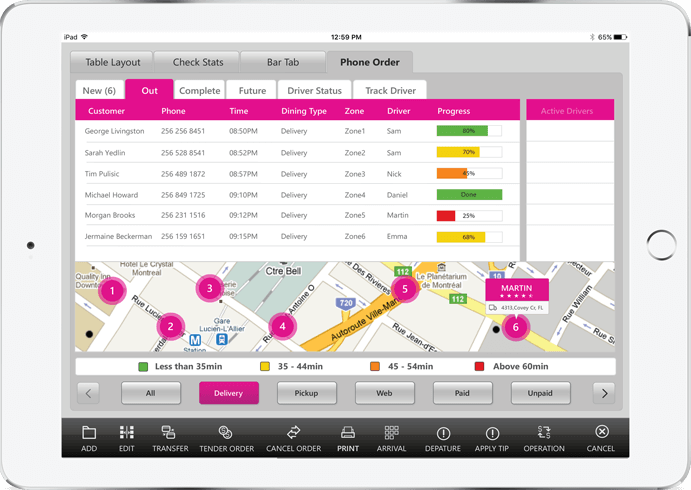 Our delivery dispatch function allows you to keep track of your drivers. Know the time and location of every delivery so no orders are delivered late. Don’t let your pizza toppings or ingredients get out of hand. 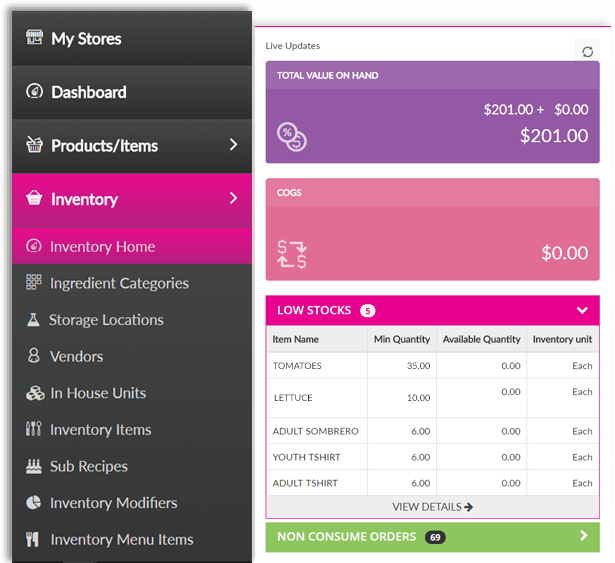 Manage your inventory from one location, or many, and easily keep your food costs under control. Give your customers options with NextEra POS. Allow customers to customize their pie down to the very slice. NextEra POS can manage all of your toppings and modifiers with ease. 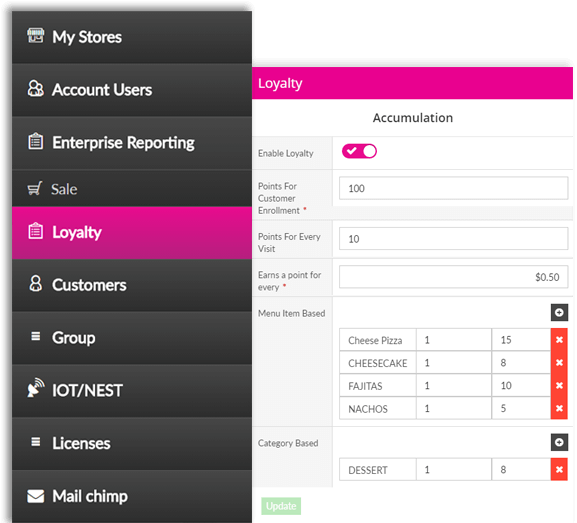 Deliver pizza loyalty programs with NextEra POS and watch your customer retention increase. Let your loyal customers mount up points for discounts on pies or drinks and side items. With NextEra’s recipe control feature, the backend will easily calculate the cost of each ingredient in your pizza pies, and adjust your menu automatically for your profitability. 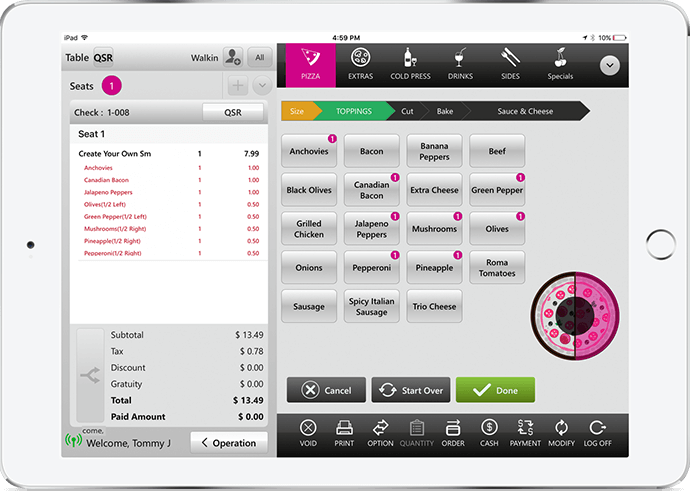 Our enterprise level reporting is perfect for the multi or single pizzeria. With this advanced feature, you can pull reports to easily understand your sales and operations. Easily make gift cards your customers can share with their friends and family. You can track gift card sales volume and even accept digital or physical gift cards as payment. 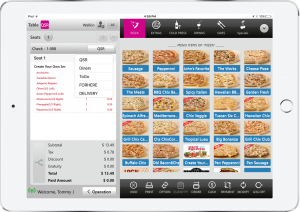 Easily make changes to your pizza menu, and sync them from any location at any time. 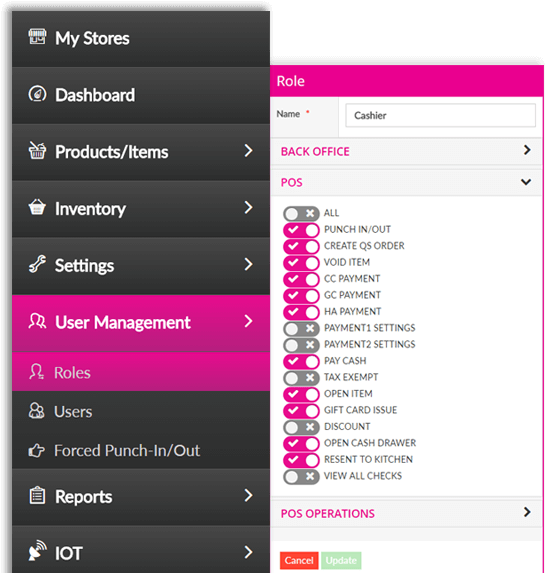 You can always be sure you are showing your most popular items to your customers with NextEra POS. 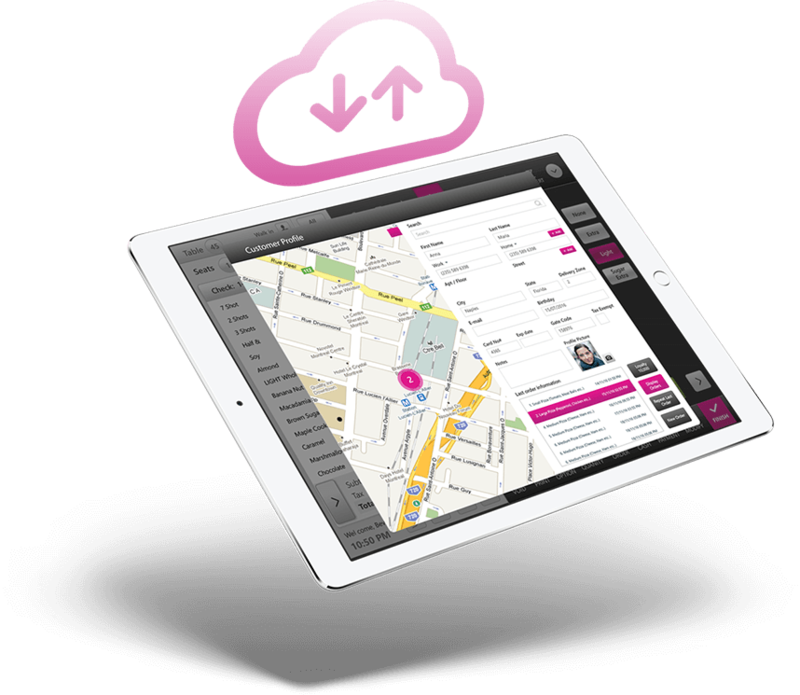 With Nextera, easily manage all of your delivery operations from one central location. Keep track of your drivers and always know where they are located. With Nextera ensure your customers get their pizzas on time, every time. Route your delivery drivers to where they need to be. 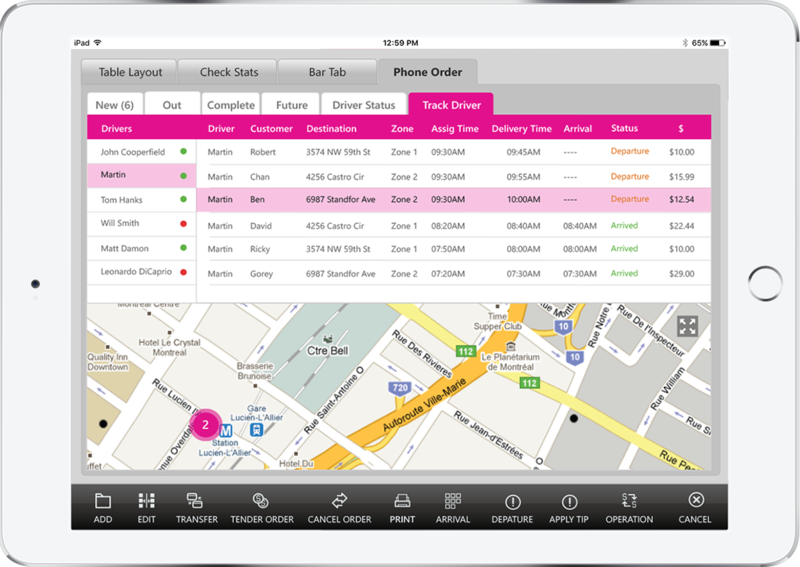 Get delivery time estimations so you make the smartest delivery route decisions every time. 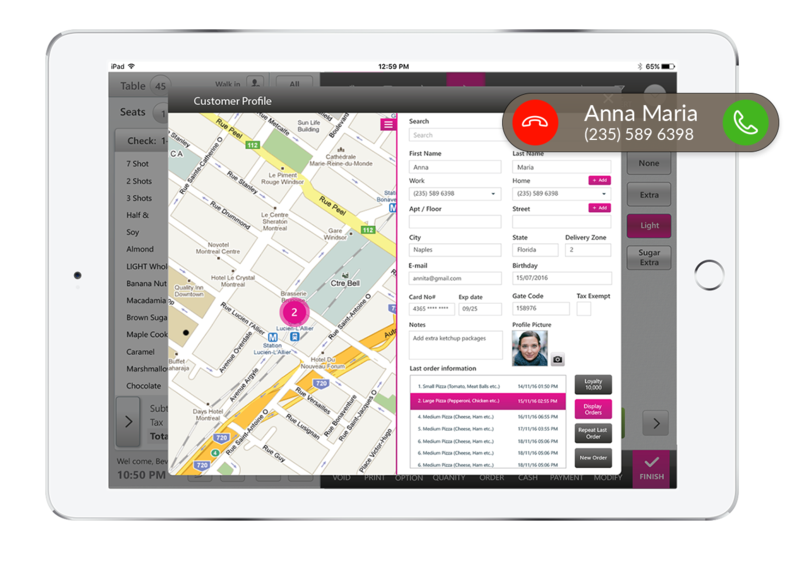 Make things easy for your staff and customers with the ability to share customer profiles between multiple locations. 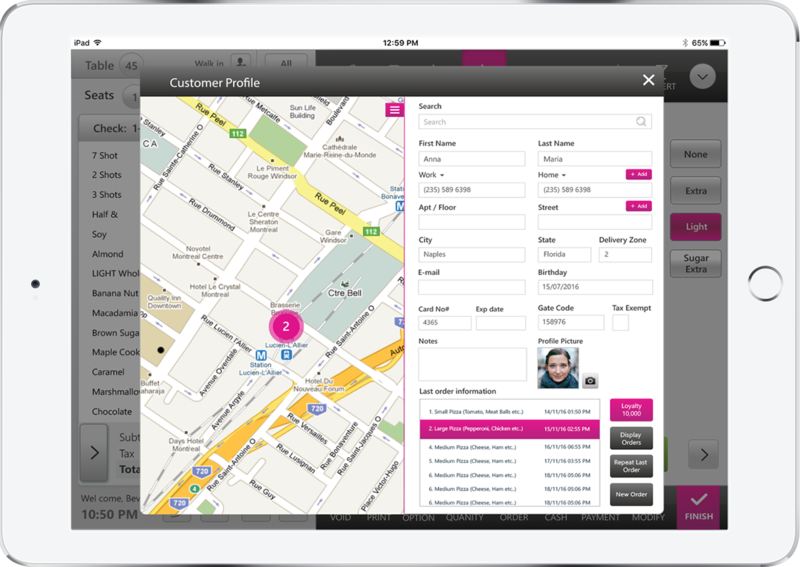 Have one hub where you can pull up a customer’s address, and previous order history. We know that running a pizza restaurant can sometimes be fast-paced with crucial delivery times. Never slow down because you lose internet. With Nextera, you have the ability to work offline with full functionality anytime. It’s important that your system has a tip adjustment feature. With Nextera, let your staff easily adjust tips after a purchase. Even during a pizza delivery, let your staff adjust tips when they return from a customer’s address. Customer loyalty programs are a must have for your system. Reward consumers easily with Nextera. Create rewards programs, and give points to loyal consumers. Then let them use these points on specific full service items.